We have this 2016 Kawasaki Ninja 300 now available, runs and drives great with Good seat, Factory Exhaust, Great Fuel Mileage, and much more. 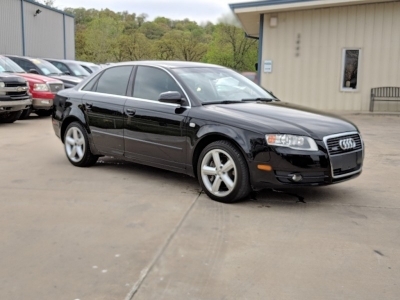 It has 9194 Miles, clean title, and has been inspected to ensure that it is a good, reliable car. 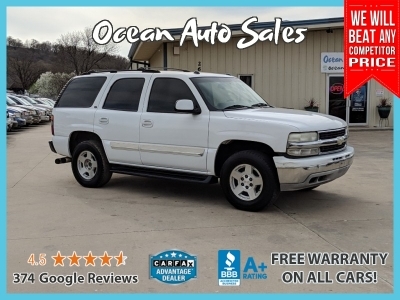 We have no extra dealer fees or pushy sales, we are the highest reviewed dealer in Oklahoma.